Kyle Rowland of Durango High School plays full court defense on Saturday while playing Montrose High School at DHS. Tayler Dossey of Durango High School drives the lane on Saturday while playing Montrose High School at DHS. Sydney Flores of Durango High School goes for a rebound on Saturday while playing Montrose High School at DHS. Jael Larson of Durango High School defends the basket on Saturday while playing Montrose High School at DHS. Danielle Lee of Durango High School looks to pass the ball on Saturday while playing Montrose High School at DHS. Tayler Dossey of Durango High School is fouled hard while shooting on Saturday while playing Montrose High School at DHS. Emma Fitzgerald of Durango High School knocks the ball lose on Saturday while playing Montrose High School at DHS. 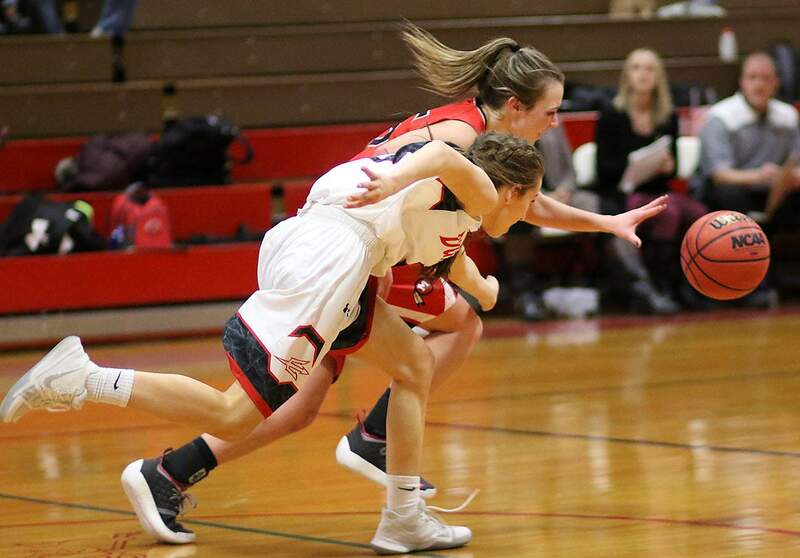 The Durango High School girls basketball team had Montrose, the No. 8 team in the latest Colorado High School Activities Association Class 4A poll, on the ropes Saturday afternoon at DHS. The Demons led 27-26 with 5:46 remaining in the fourth quarter, but the offense had been held scoreless since the 3:17 mark of the third quarter, when they were up by as many as seven points. 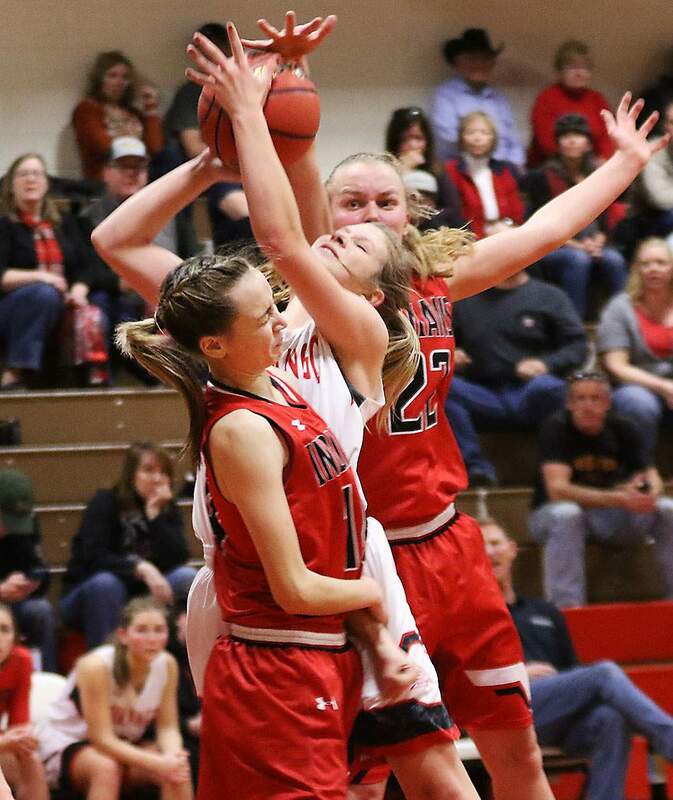 Despite getting good looks at the basket, Durango could not – and would not – score until Emma Fitzgerald sank two free throws with just 18 seconds remaining. By that time, it was too late and Montrose held on for a 35-29 win. The drought lasted 10 minutes, 59 seconds, and Montrose went on a 13-0 run until Fitzgerald’s free throws. DHS head coach Tim Fitzpatrick thought Durango’s offensive prowess fell to the wayside and could not finish off the upset bid. 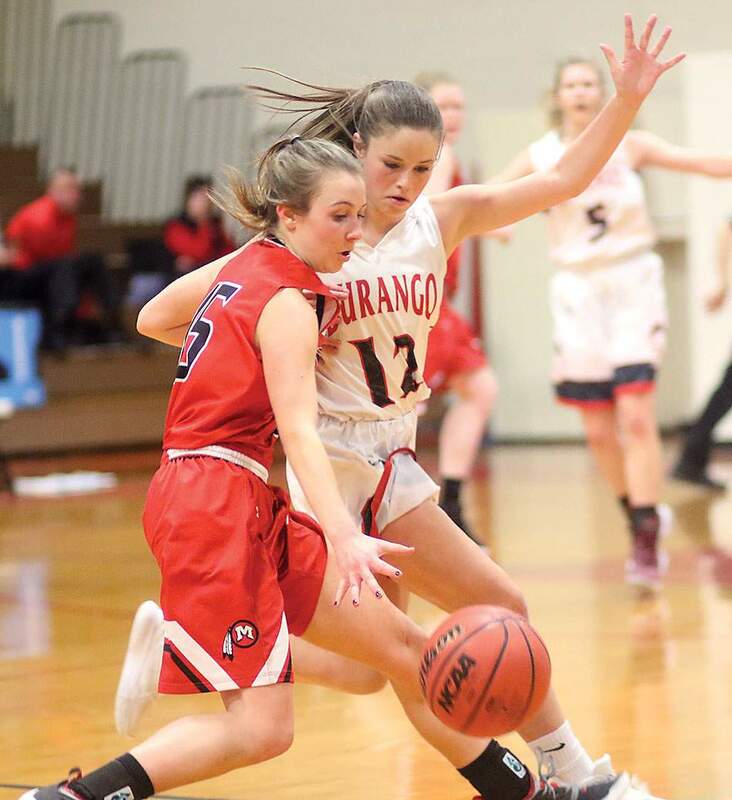 Durango (7-10, 0-3 5A/4A Southwestern League) had been successful through its post game, as Dossey and fellow senior Danielle Lee were able to score on second-chance opportunities and driving to the basket. However, head coach Steve Skiff decided to switch things up in the final quarter. In its first possession of the quarter, Montrose forward Allie Nichols made a back-door cut, received a pass in the paint, got the basket and the foul. It finally gave the Indians (14-2, 1-0 SWL) the lead for good and they never looked back. In a four-point game, Montrose grabbed three consecutive offensive rebounds, found Nichols, who scored the basket and got the foul, again. 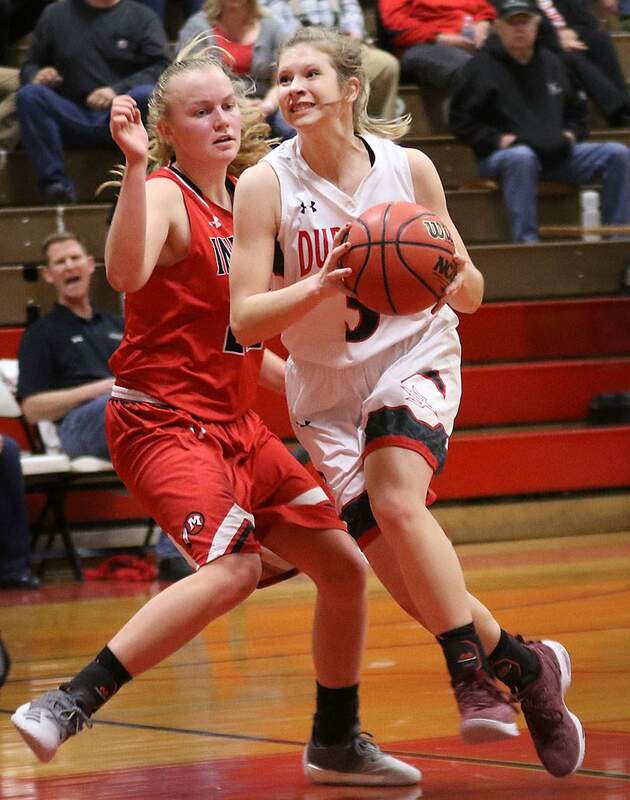 While she missed the chance for her second 3-point play of the quarter, she gave the Indians enough breathing room to make the stops they needed on the other end. 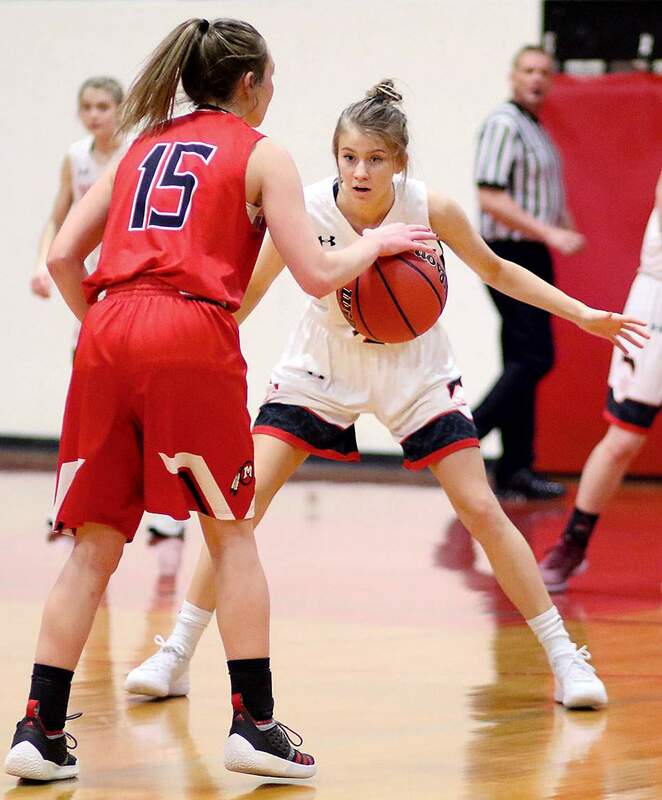 Nichols led the way for Montrose with 11 points, and Kennadie Minerich had nine points, which include going 3-of-4 from the free-throw line down the stretch. 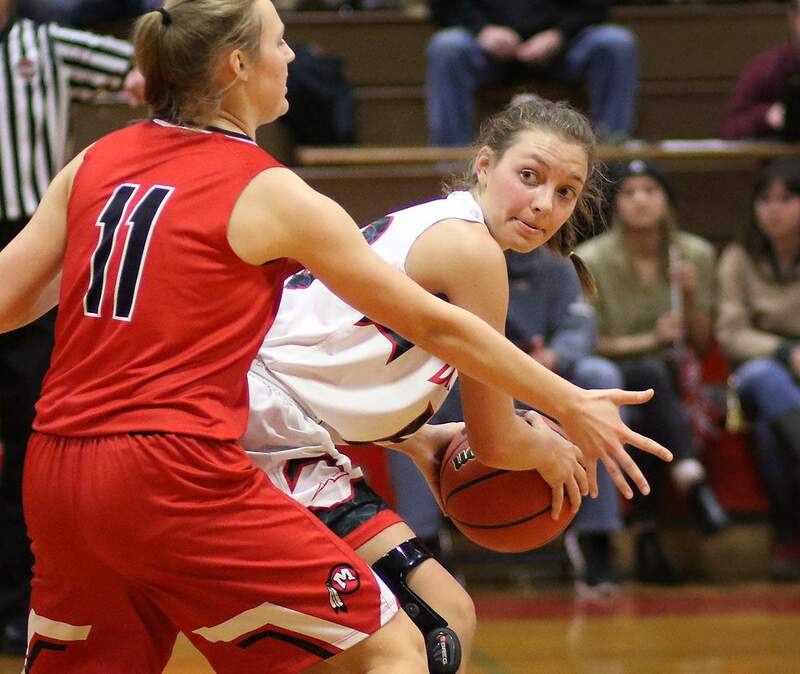 Dossey finished with a game-high 12 points for the Demons, while Lee and Maddy McManus had six points a piece. 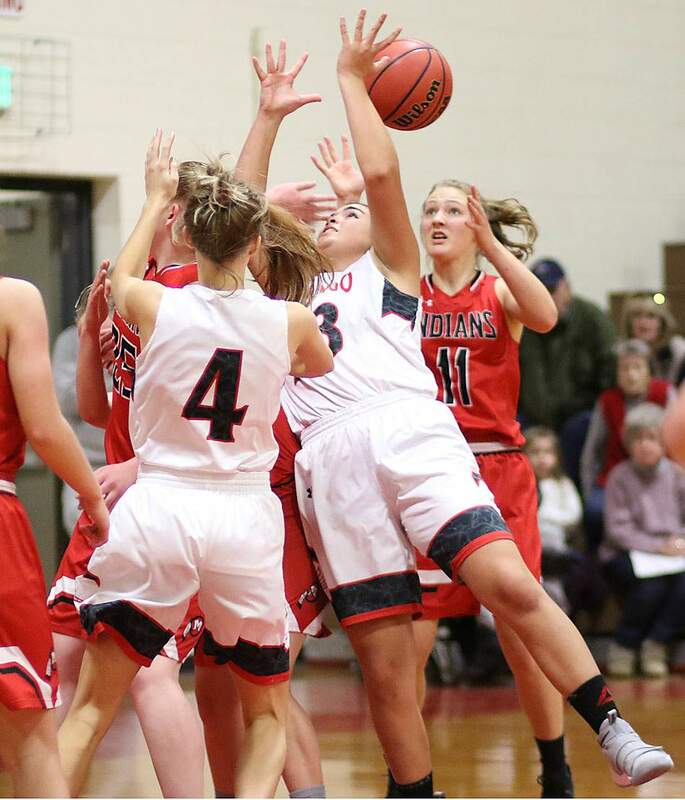 DHS will not play again until it travels to Fruita Monument, at 5:30 p.m. Friday, Feb. 1 at Fruita Monument High School.